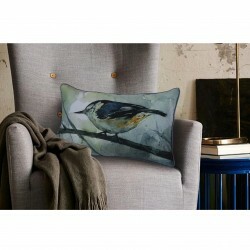 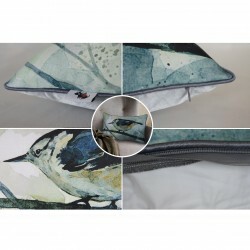 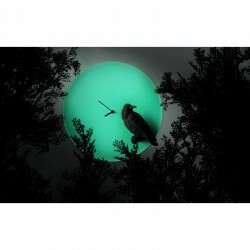 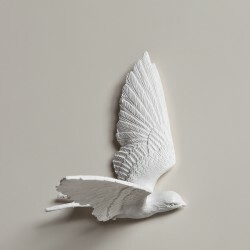 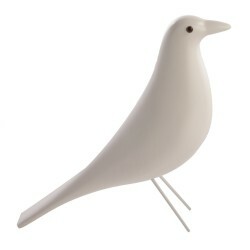 View Cart “Place Promise Cushion – Bird” has been added to your cart. 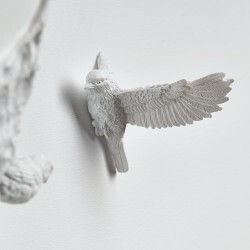 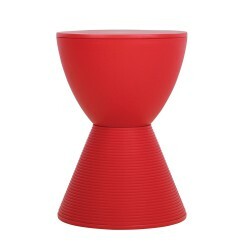 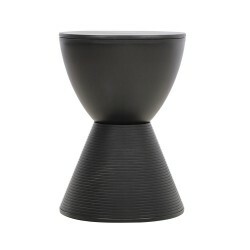 Is it a little bit lonely for a single cuckoo stays in its nest? 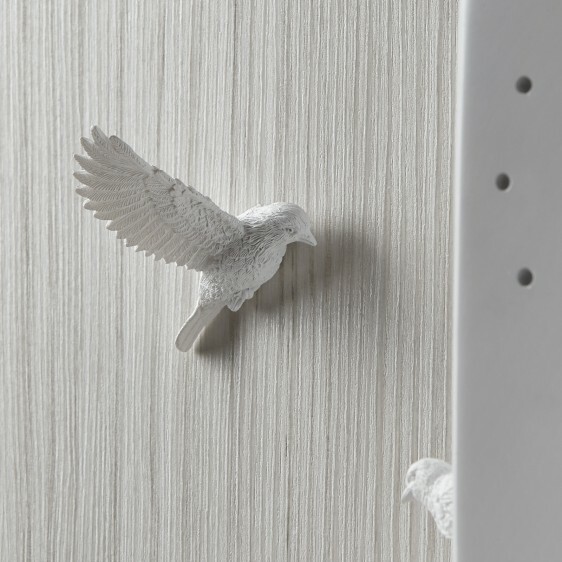 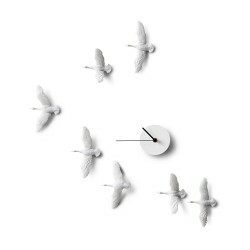 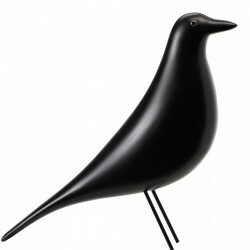 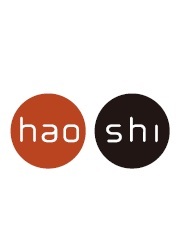 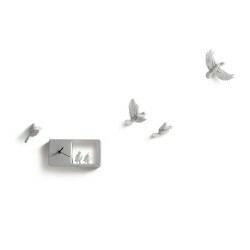 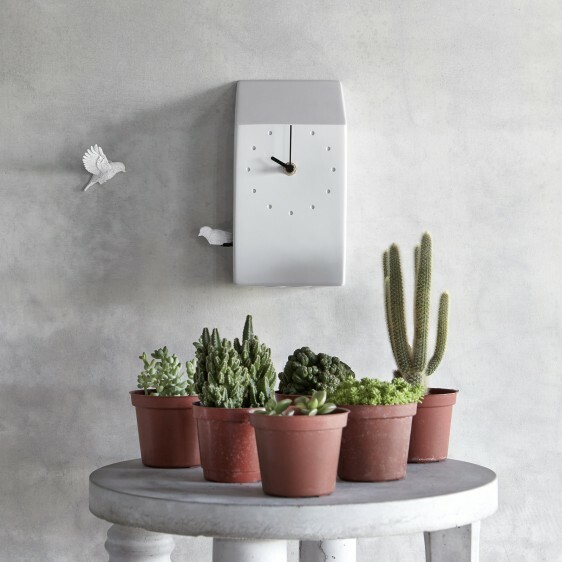 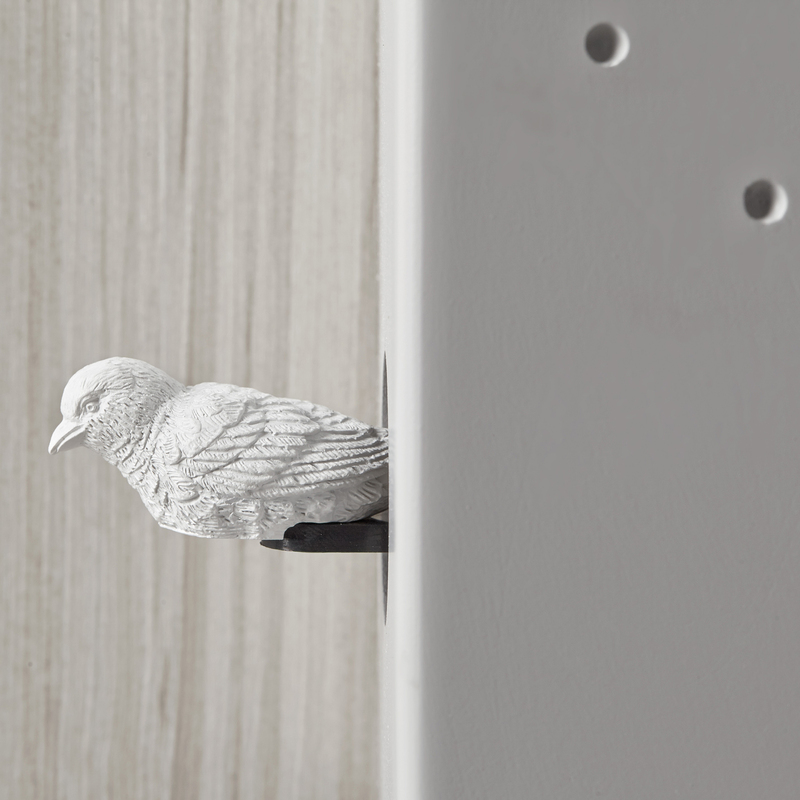 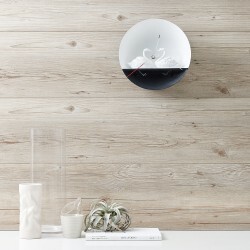 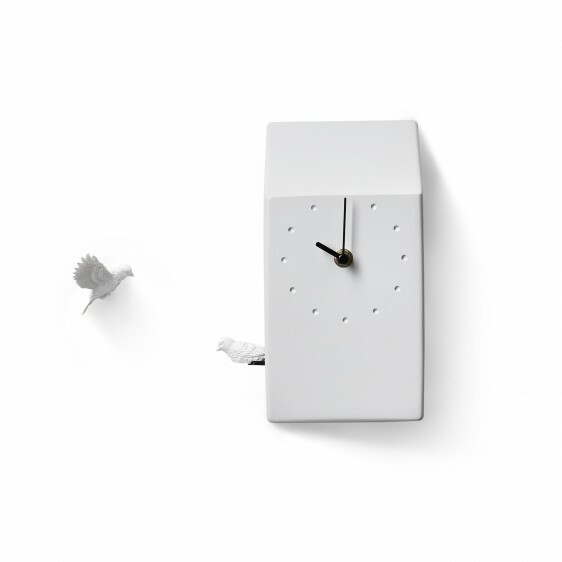 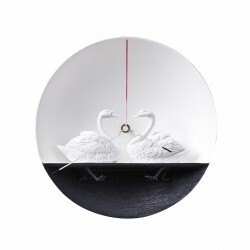 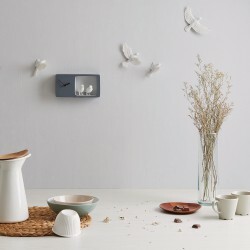 haoshi designed this elegant cuckoo clock comes with two little birds, let them meet on each hour and chat with natural birdsong. 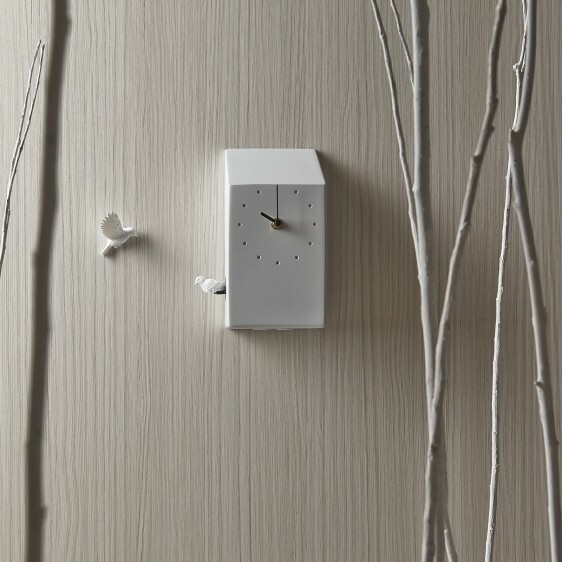 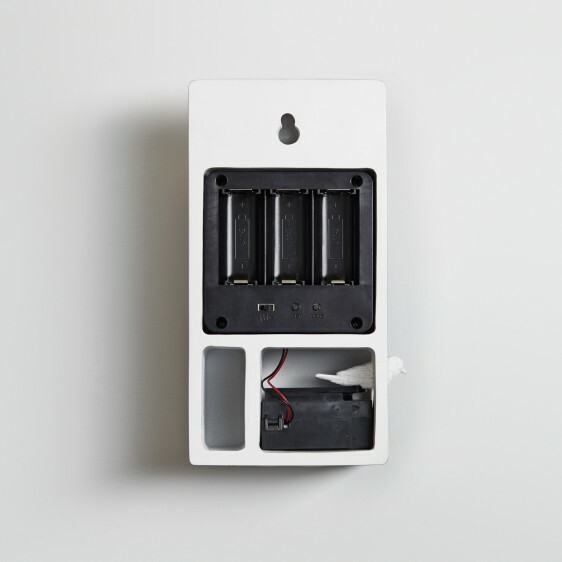 Applying the simply sound setting to arrange the first birdsong start at 6:00 and the last time at 22:00 everyday, which let you have a quiet night's sleep. 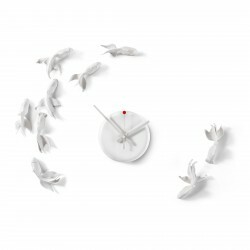 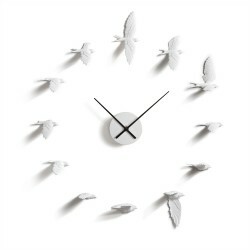 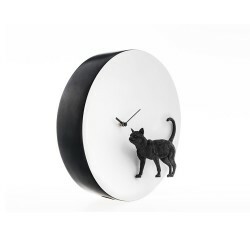 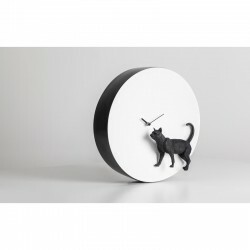 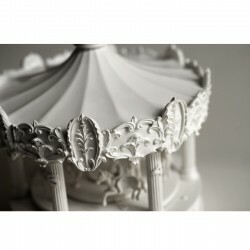 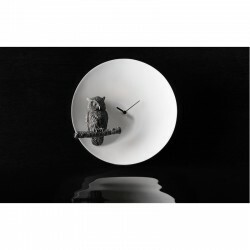 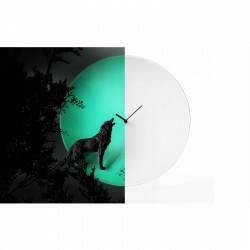 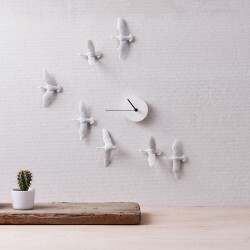 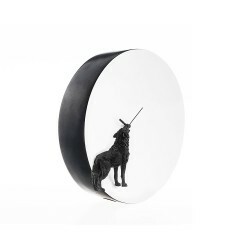 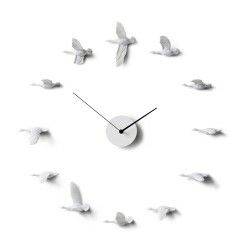 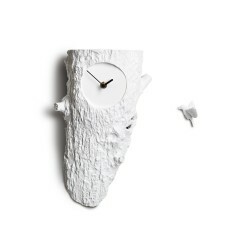 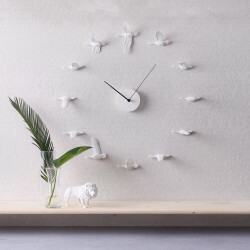 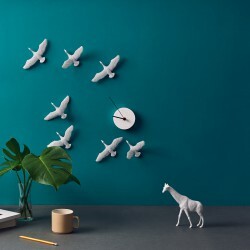 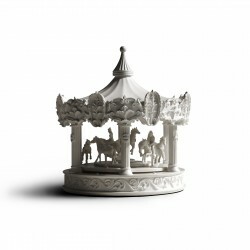 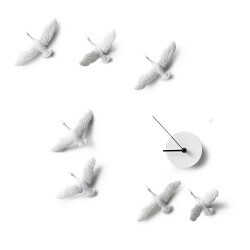 The clock is made from resin and movement, the mold is completed handmade by molding experts, with a fine package, this cuckoo clock can either be a perfect housewarming gift or a stylish addition to your own home! 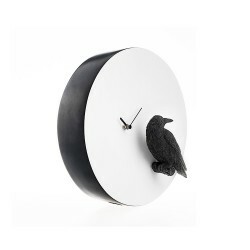 Tags: Accessory, birds clock, Clock, cuckoo clock, designer clock, gift idea, housewarming gift, wall clock, wall decor.